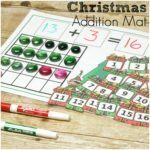 Mini erasers are a great way to get your kids excited about math! 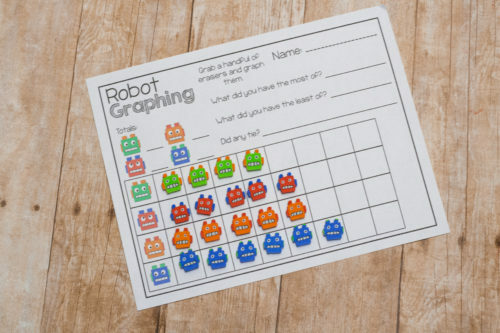 Use these adorable robot mini erasers with the robot math pack for some serious math fun!We have been seriously digging these adorable robot erasers. One thing I’ve realized about math is that it can get really boring. Even though you’re teaching new concepts all the time, math is often just you, a pencil, and a piece of paper. I’ve found that any variation can spice math up. 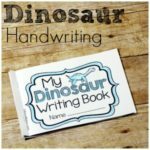 Adding a new manipulative, a new game, a new technique – anything! So when I can whip out these mini erasers, we’re already starting with one foot up. Oh and before I forget, you do not need erasers to use this set! At the end I’ve provided a printable set for you to use! There are a total of 12 pages here that cover addition, multiplication, fractions, arrays, graphing, and measurement. Where can you get the mini-erasers? These particular ones are from the Target one-spot. 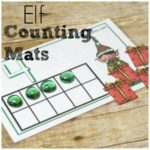 I’ve been collecting all the sets I can find there, so grab what you can! This is the third math pack I’ve made specifically for mini erasers sets (the other two are Owl math pages and Valentines day math pages). With each one I try to add a few more pages and cover a few more topics. So I’m going to go over a few pages I’ve added to this pack in particular! And place them on the lines! Then fill in the totals and the questions. 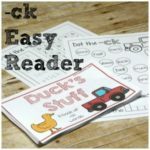 Fact families are a great way to practice addition and also start to memorize groups of numbers. Add some erasers in the top little circle and some in the bottom little circle. Figure out how many total and put that many in the big circle. Then move erasers around and see how the families change. What happens if you move an eraser from one little circle to another? The number in the big circle doesn’t change! This is still one of my favorites, even though it isn’t technically new. 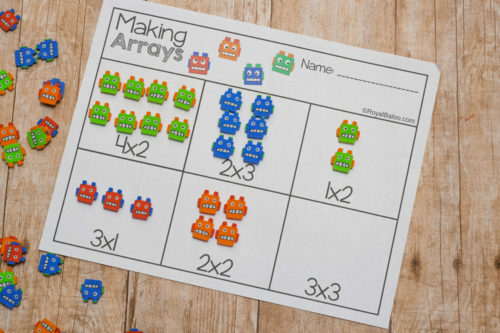 Arrays a great way to visualize multiplication, especially for younger learners.